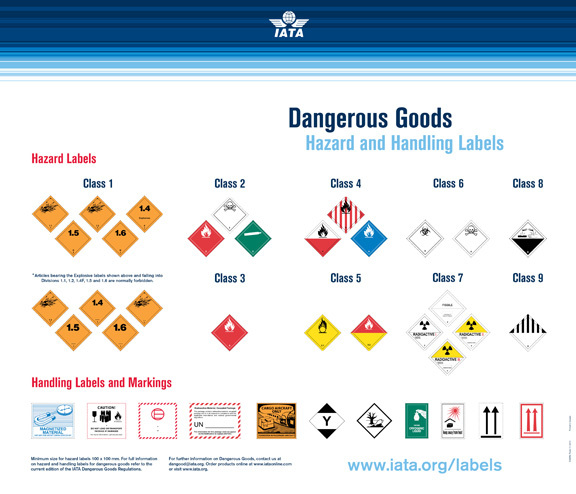 The CCA Air & Ocean export teams are fully qualified in IATA & IMDG Dangerous goods handling. Please note we do not handle Infectious substances. For air freight shipments contact our Piarco office. For ocean freight shipments and packaging contact our Pt Lisas office. CCA also provides dangerous goods training yearly. Please contact us for more information on pricing and tentative dates.